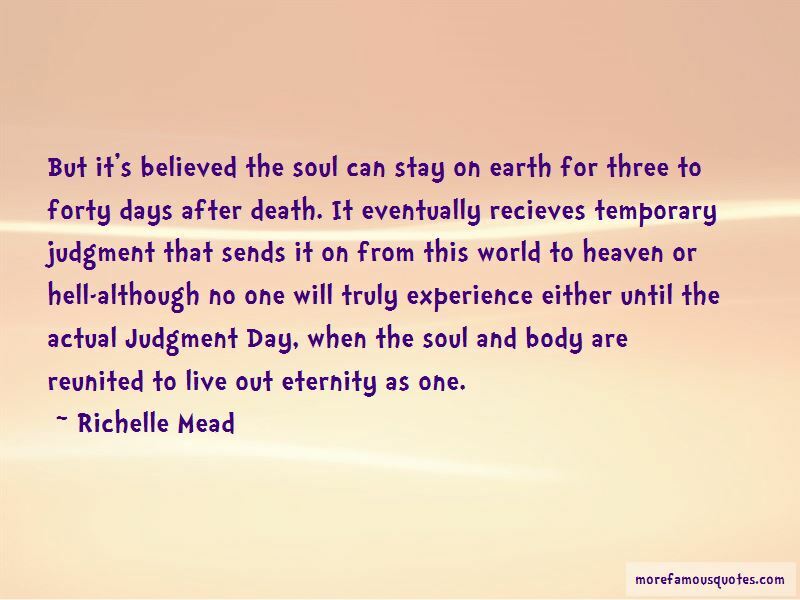 Enjoy reading and share 40 famous quotes about The Soul After Death with everyone. 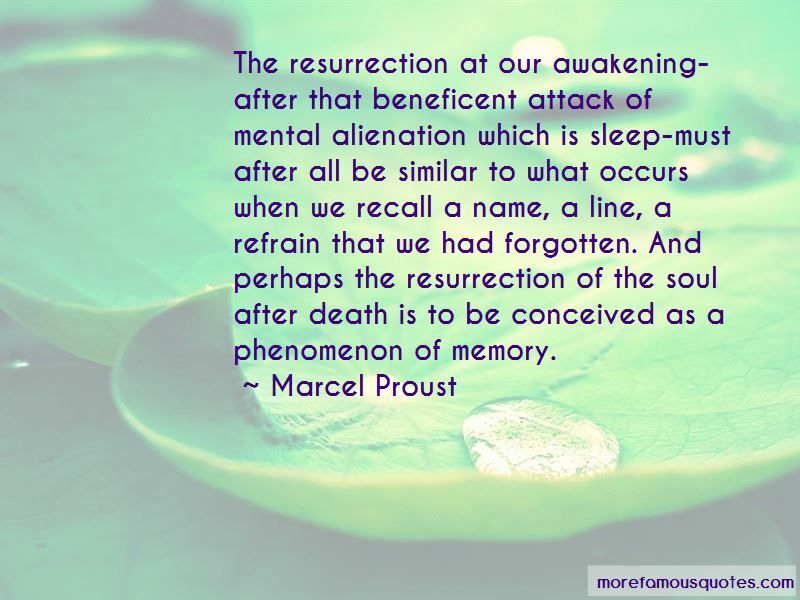 “It is often thought that spirits in the after-world do not breathe as we might do - and that in being dead, one does not require inhaling and exhaling anything. Except death that is, and even on that they disagree. “I'm not sure I'll ever know the meaning of life or what comes for us after death, but I know it's more than the hysteria people make it out to be. It's about freeing your soul when no one else can; turning thirty and still feeling like you're seventeen. It's about taking chances on a whim, embracing the rain during the storm, and smiling so damn much that you start to cry. It's never regretting, never forgetting, and always being. It's kissing underwater and touching in the dark. Loving even when you think it's emotionally impossible and surviving someway and somehow. It's about living life with a full heart and an overflowing glass. I live life on the edge. I dream, I care, and I belong. I know there's a here and now. 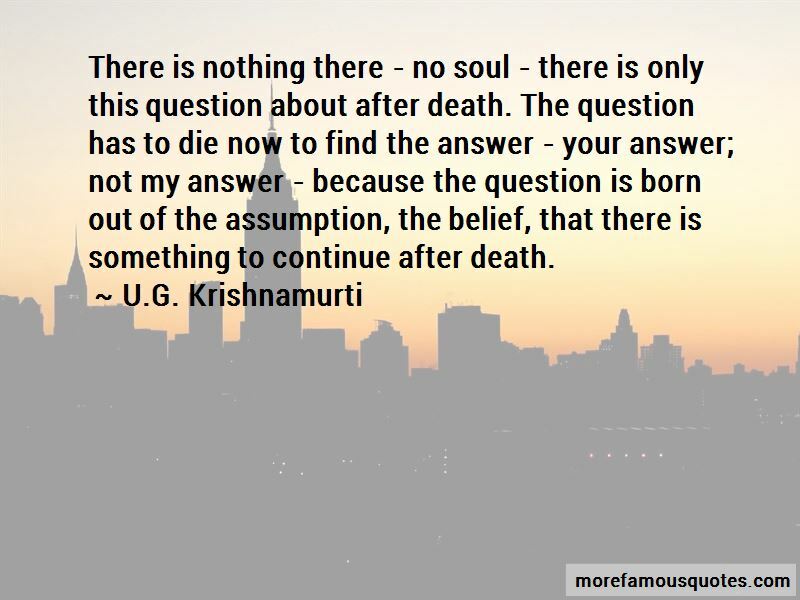 Want to see more pictures of The Soul After Death quotes? 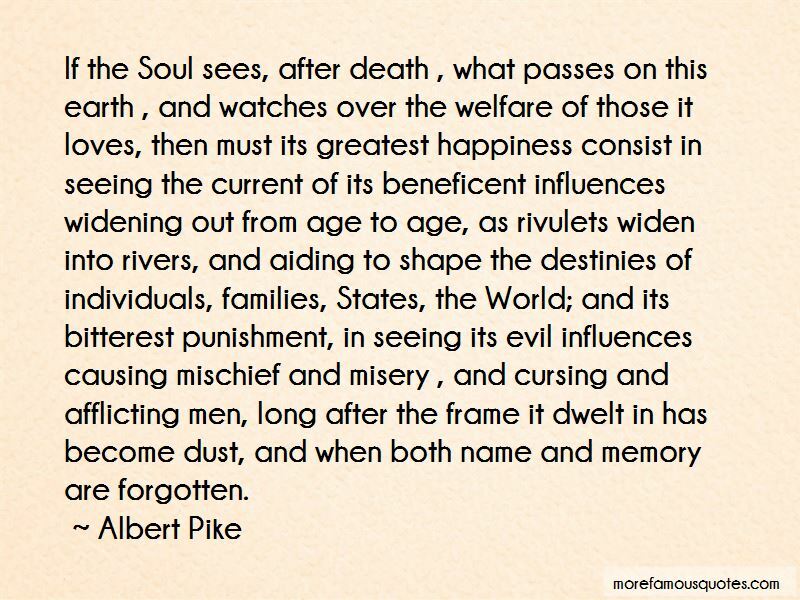 Click on image of The Soul After Death quotes to view full size.